The Deakin Melbourne Boomers continue to add exciting young talent to the roster ahead of the 2018-19 WNBL season with Southern Peninsula guard Olivia Pollerd the latest player to sign a Development Player contract. 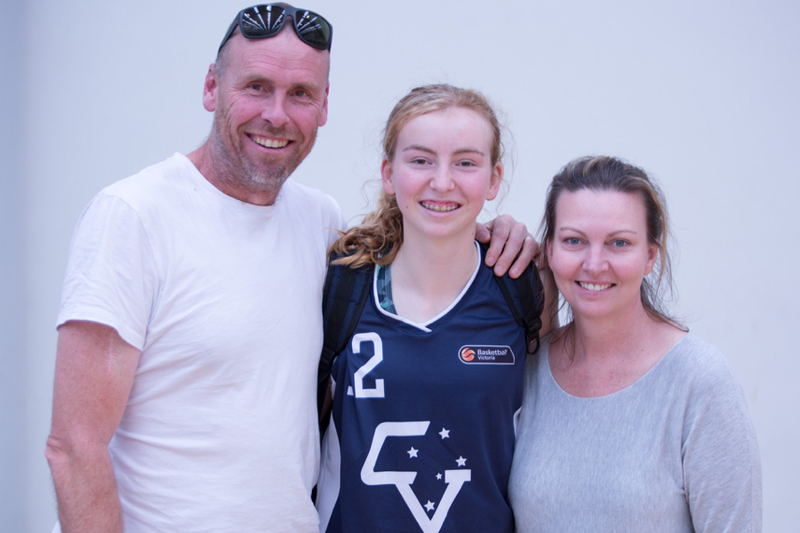 Pollerd (pictured with mum Liz and dad Steve), who hails from Mt Martha, becomes the second 15-year old signed by the Boomers following the recent addition of Jade Melbourne from Traralgon. Already an accomplished player at State Championship level with the Southern Peninsula Sharks in the Big V, the 6’3” guard joins Jade Melbourne, Lara Edmanson and Isobel Anstey as Development Players in the Boomers squad. 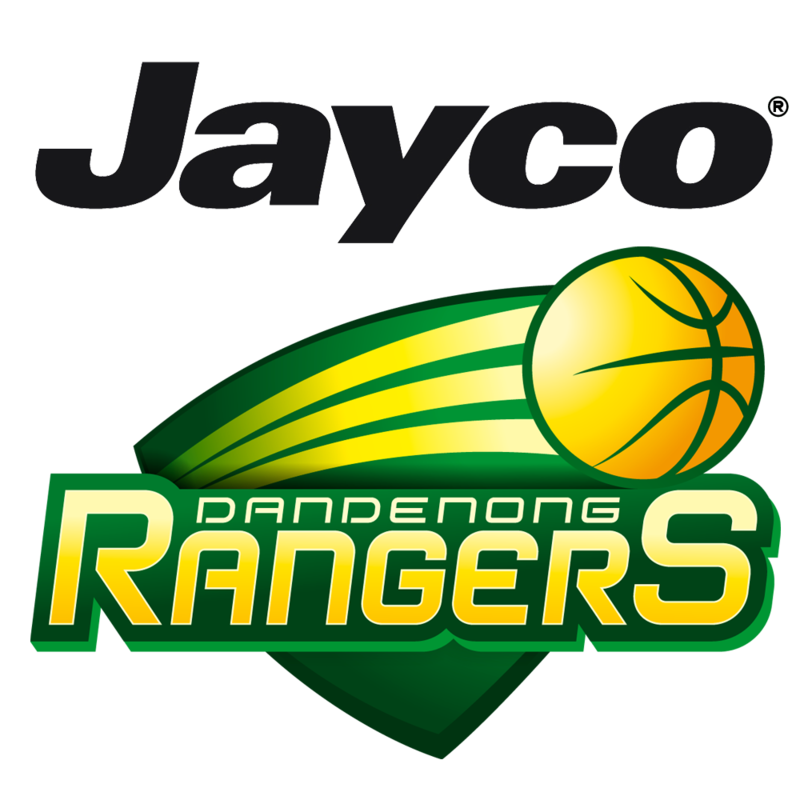 “It’s really exciting for us, another rising Victorian talent gets an opportunity to join the club she has supported growing up, which is becoming a real strength of our program,” said Boomers Coach, Guy Molloy. “We are constantly looking for Victoria’s best young talent, we want to help them develop and to become long-term Boomers. This year’s squad now has eight players aged 18 or younger, so it’s a significant step in an important direction for our Club. 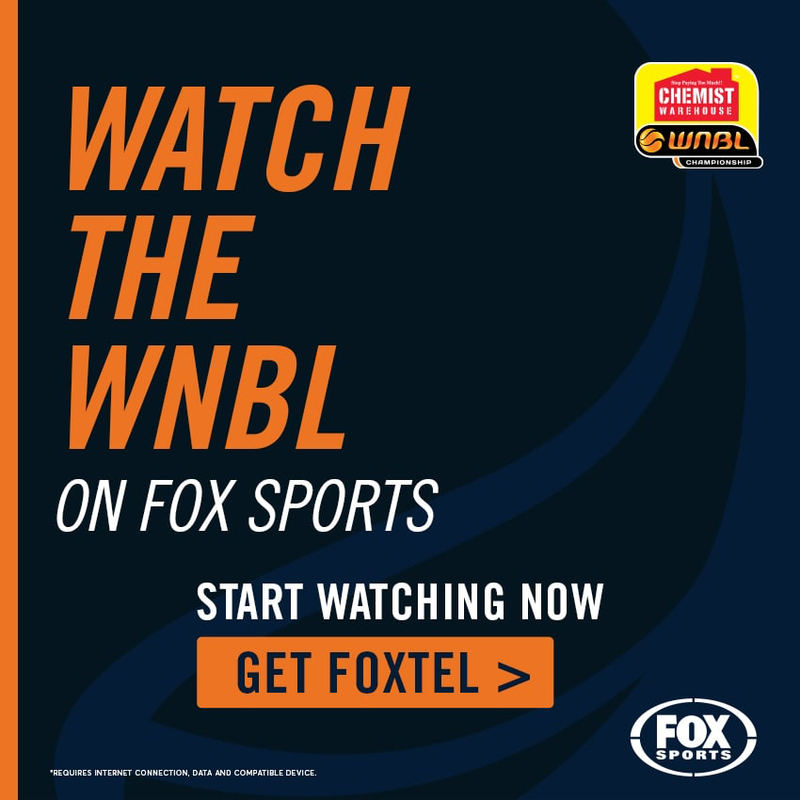 “Liv is a strong shooter, she works extremely hard at her game and is developing a really good basketball mind in the Sharks program under Gerard Hillier,” added Molloy. 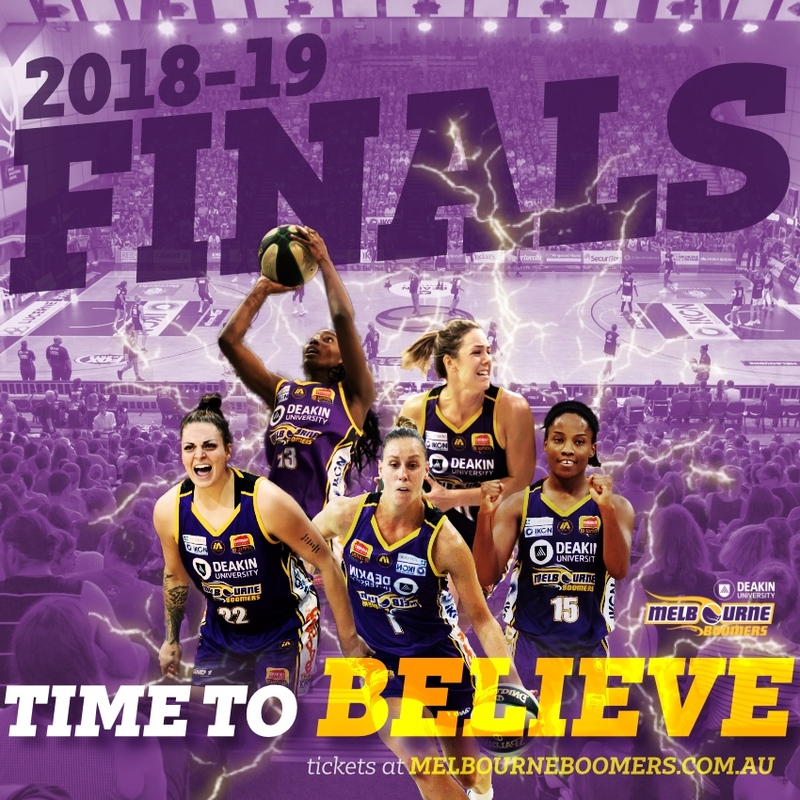 For Pollerd, who turns 16 just days before Melbourne’s huge Cup Eve Derby on Monday November 5, the opportunity to join her favourite WNBL club was an amazing surprise. “It was definitely a surprise to hear from Justin (Boomers GM, Justin Nelson) when he called to offer me a spot with the Deakin Melbourne Boomers,” said the buzzing Year 10 student. “It’s amazing that a team I have grown up watching and supporting is the team I now get to step on court with. It’s an incredible opportunity. To get the chance to be in an environment with some of Australia’s top players is unbelievable. The Boomers squad now includes 10 Victorians, with eight of those players aged 18-years or under. 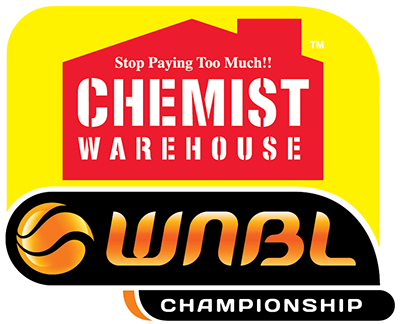 To join the Deakin Melbourne Boomers as a member for the 18-19 WNBL season, click HERE.